After asking state-owned Hindustan Aeronautics (HAL) to stop work on the intermediate jet trainers (IJT), the Indian Air Force (IAF) is now keen on the US offer of Textron’s AirLand Scorpion light-attack and intelligence, surveillance, and reconnaissance (ISR) aircraft. The IAF badly needs an IJT due to delays by HAL, which has been working on an IJT since 1997. 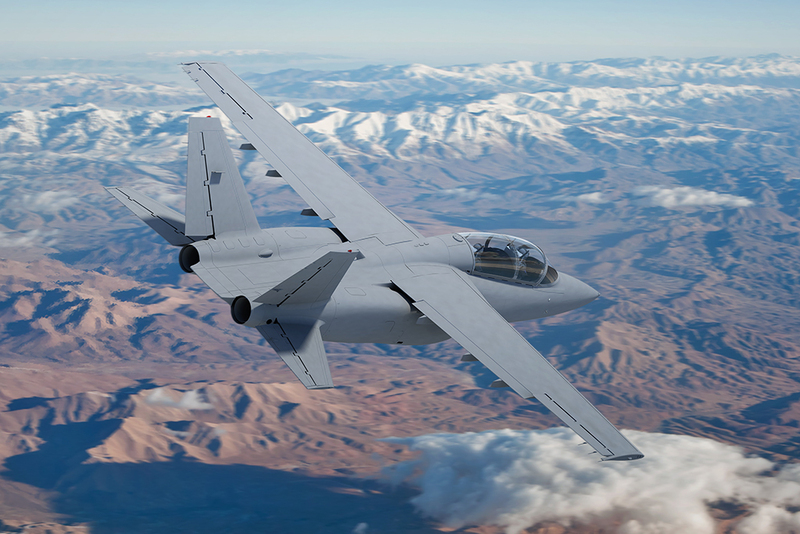 Senior IAF officials believe that the twin-seat platform of the Textron’s ISR aircraft can also be used as an intermediate jet trainer. Sources have indicated during the forthcoming visit of Prime Minister Narendra Modi to the US from September 22 to 28, besides a likely visit to the Boeing headquarters, military trade between the two countries will be high on the agenda, including the ISR aircraft, 22 Boeing AH-64E Apache and 15 Boeing CH-47F Chinook helicopters, armoured vehicles and other platforms.